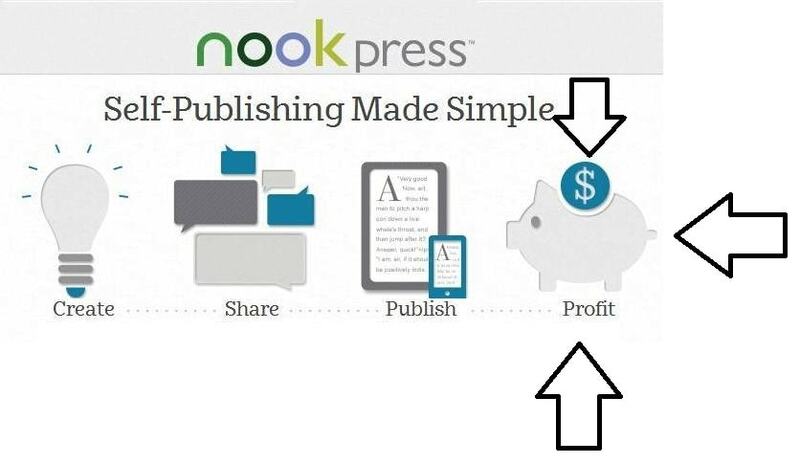 Last week numerous authors complained that Nook Press, B&N's self-pub platform, had missed their most recent payment. While Barnes & Noble claimed on Monday that this issue had been resolved and that all of the delayed payments would be processed either Friday or Monday, that does not appear to have happened. Some authors have gotten their much needed royalties, but I now have confirmation from two different authors who have told me that, as of Wednesday morning, they had not been paid. That payment, which covered sales in the Nook Store in June 2014, was supposed to be sent out in late August or at the very beginning of September. Due to what B&N described as a glitch in their system, only some authors were paid on time. Others, including authors Robert Swartwood, Georgette St.Clair, and IJ Parker, were left with no money and no explanation. As I reported on Sunday, several authors have said that Nook Press did not respond to emails on this issue. And now it seems that at least some are still waiting on B&N. On the bright side, the number of unpaid authors is smaller than it was last week. If you are an author with books at Nook Press, I would strongly urge you to check your bank statements and make sure your funds have been deposited. If they have not then you should send an email to Nook Press and yell at them about it. A two week delay in payment is simply ridiculous; the payment terms were 60 days or less, not 60 days plus however long it takes to fix the servers. Have you been paid, or are you still waiting for the funds? Boy, good thing B&N is around to protect the interests of starving authors from the evils perpetrated by The House of Bezos. Given that typical bank EFT deposit holds are three days, you are also jumping the gun on declaring that BN is running off with authors’ money. I didn’t say they were making off with the money; I merely said that this issue had not been fully resolved. And given that several people have told me that they got their funds the day after complaining to B&N, clearly the process is faster than you think. Regardless of however much time a financial institution holds funds deposited by electronic funds transfers, the funds will show up in the account as a deposit and the account balance immediately after receipt and posting to the account. You just cannot withdraw the funds that are subject to the hold.